Attend an engaging, networking project conference on how to activate homeowners towards investing in energy efficiency. How to speed up deep energy renovation dynamics and generate impact with regional innovation and renovation offers. 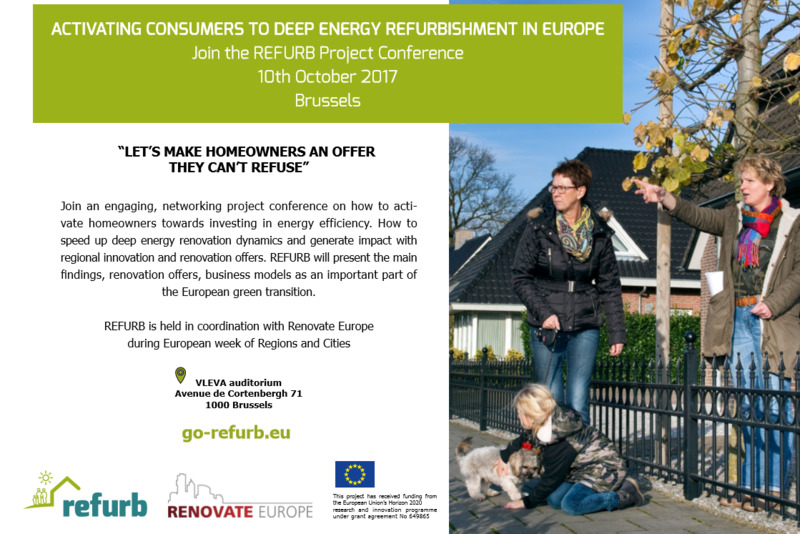 REFURB will present the main findings, renovation offers, business models as an important part of the European green transition. 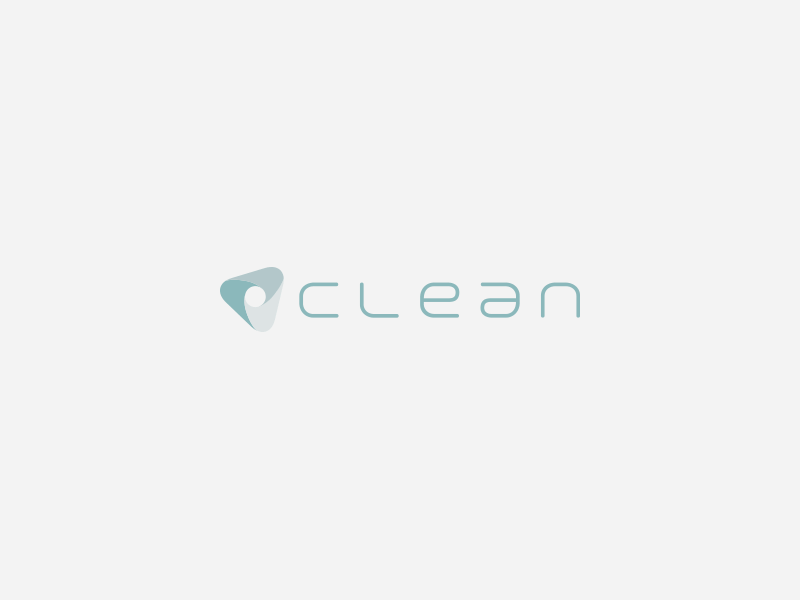 For further information, please see the project’s webpage.